A movie premiere is one of the best excuses to debut a new look, and that's exactly what Alessandra de Rossi did for her new film Through Night and Day. 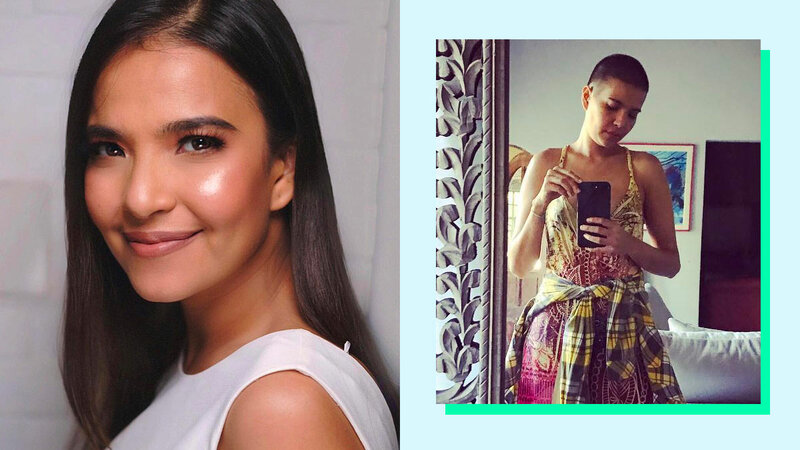 The actress finally unveiled what's behind the wigs she's recently been sporting on her Instagram: A buzz cut! As of writing, Alex hasn't shared the real reason behind her dramatic makeover yet, but one thing's for sure: It suits her so well! Her sister Assunta de Rossi-Ledesma and friend Heart Evangelista seem to think so, too.